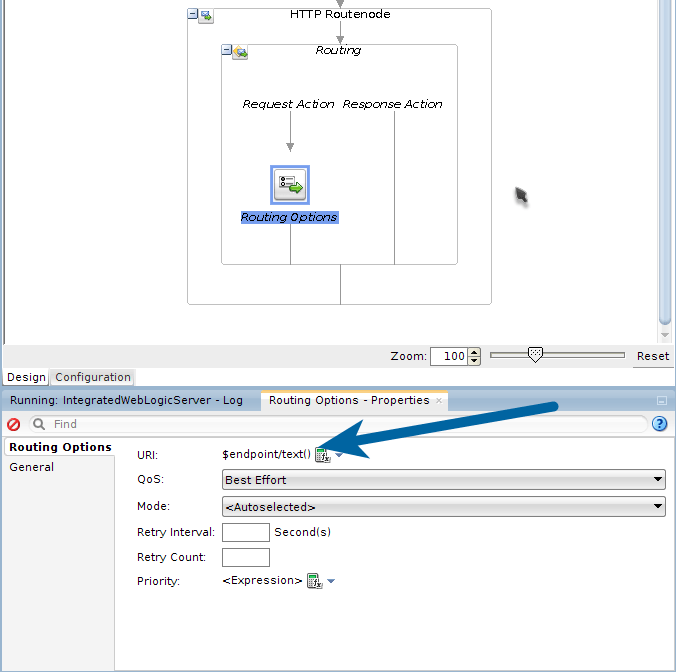 This article outlines how to set a dynamic endpoint in an OSB HTTP Business Service. 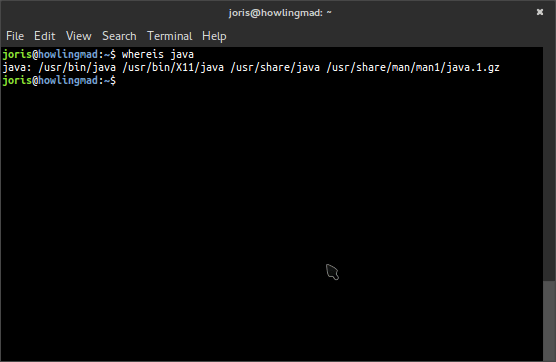 The endpoint is retrieved from a routing table which resides in an Oracle 12c database. Where ROUTE stands for the identifier and ENDPOINT is the HTTP endpoint we try to reach. These two endpoints will point to very simple OSB services which we will create in a moment. 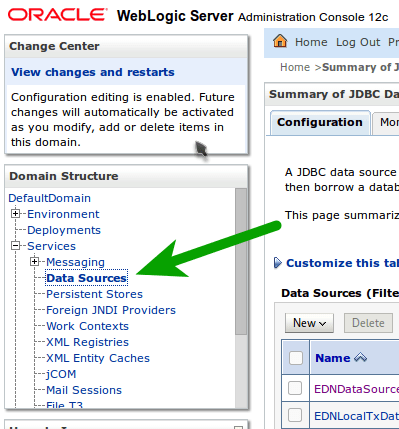 We need to configure a JDBC data source in our Weblogic server, this data source is used by the XQuery function to execute SQL. 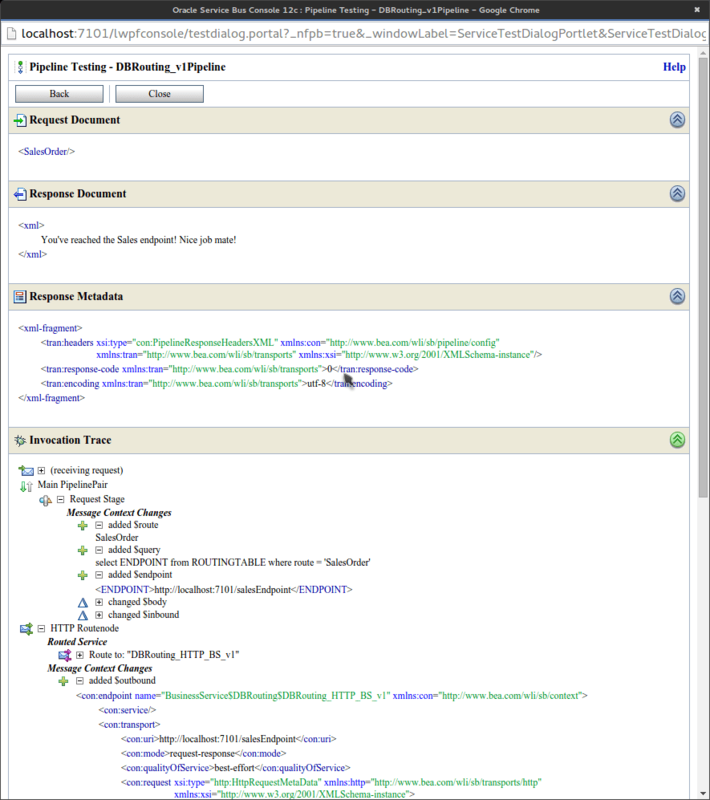 Start JDEVeloper, select your integrated Weblogic Server and start it up. 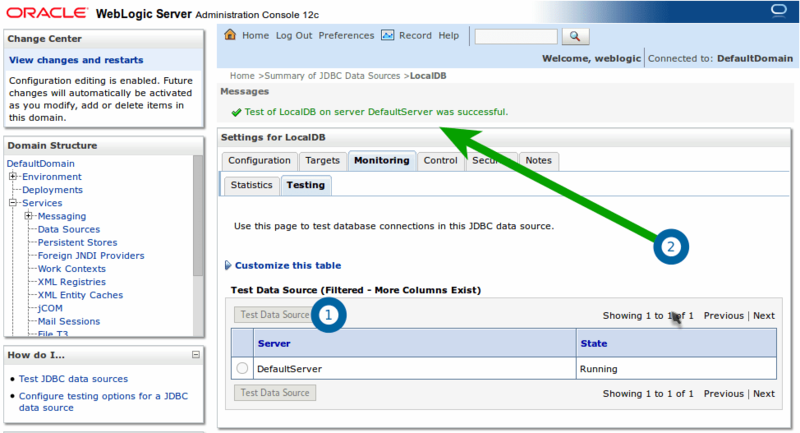 The status message will be green and show a check mark if you’ve configured your data source correctly. If you import the DBRouting project from here, you should have all the necessary services. I will only discuss the assign steps which are needed in the DBRouting_v1Pipeline.pipeline. the first column in the routing table. but you can change this to what you want to route on. to the ROUTE which was assigned in step 1.
which is the first argument. The thirst argument is the query to execute. we only get one endpoint. 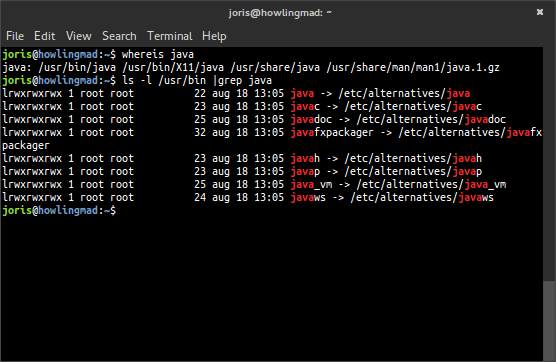 Okay, this was a bit awkward, I installed the quick start 12c Fusion Middleware and was well underway to getting it all up and running. 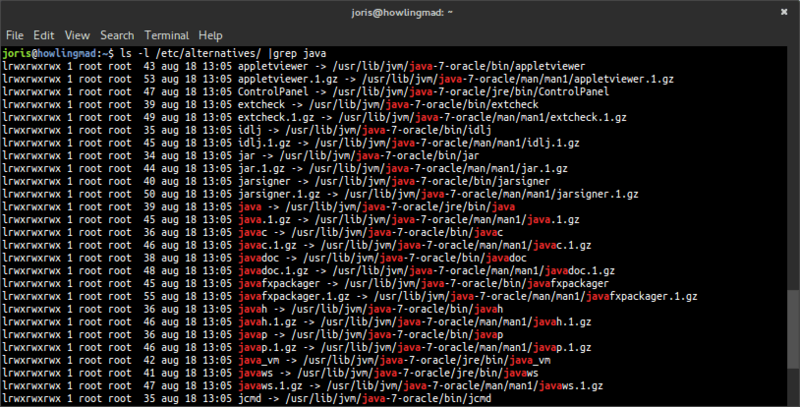 Untill I closed JDev and couldn’t find the executable anymore..!